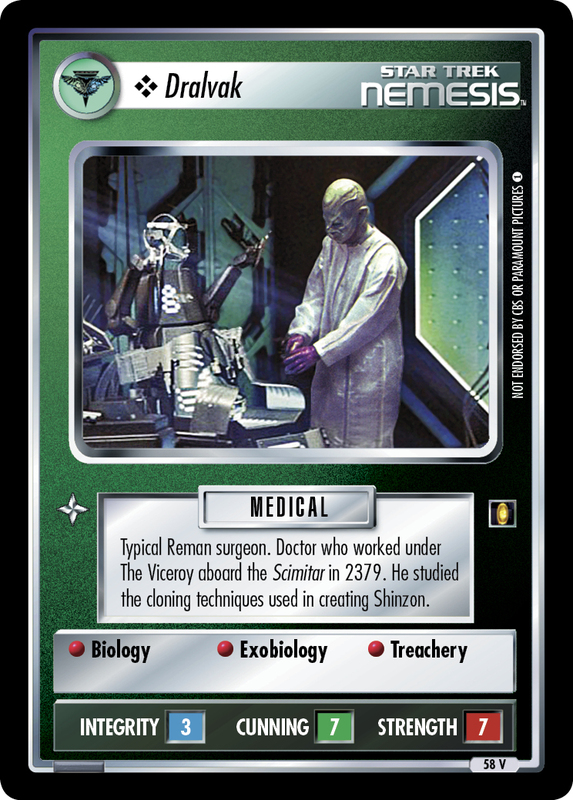 Typical Reman surgeon. 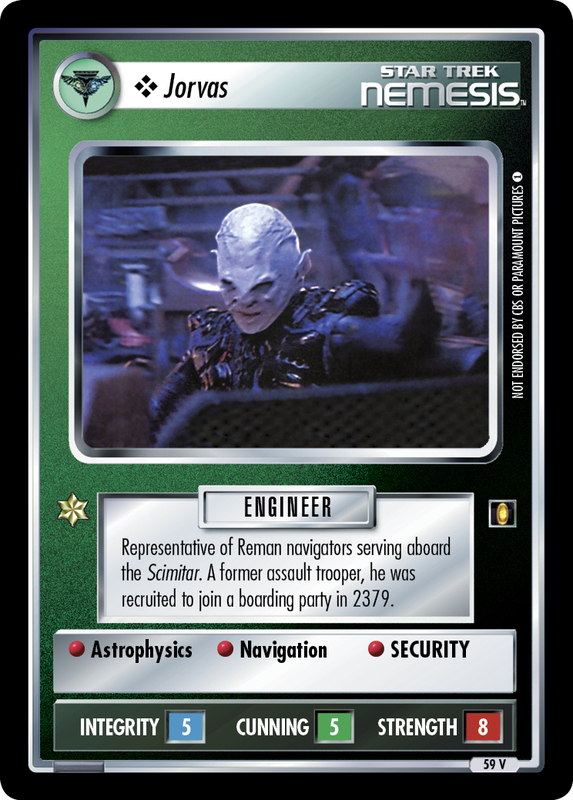 Doctor who worked under The Viceroy aboard the Scimitar in 2379. 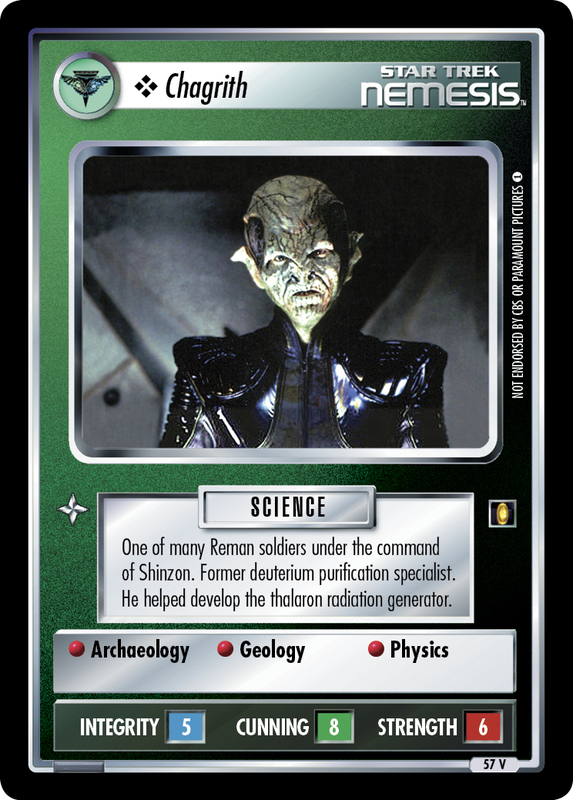 He studied the cloning techniques used in creating Shinzon.